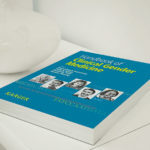 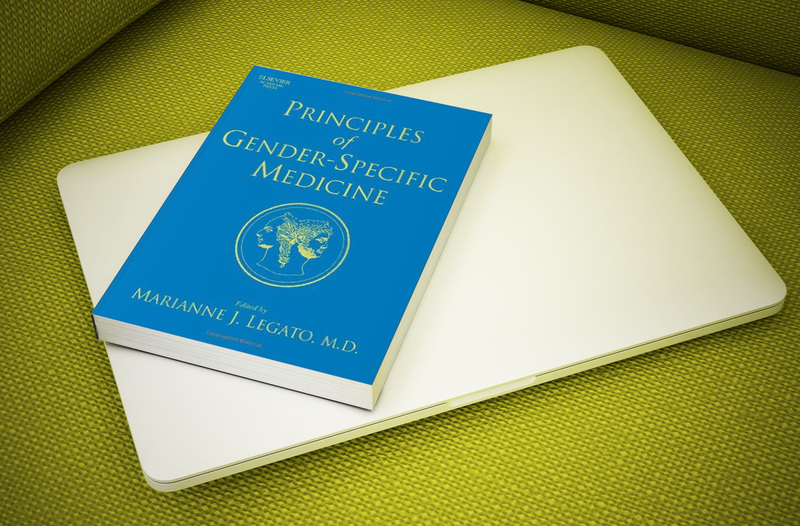 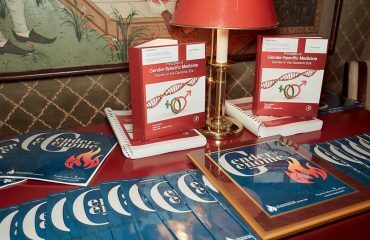 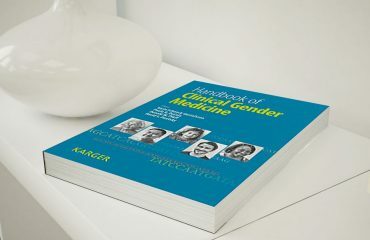 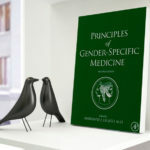 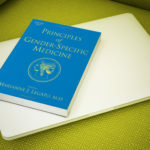 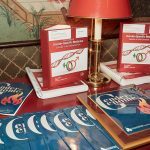 Principles of Gender-Specific Medicine explains how normal human biology differs between men and women and how the diagnosis and treatment of disease differs as a function of gender. 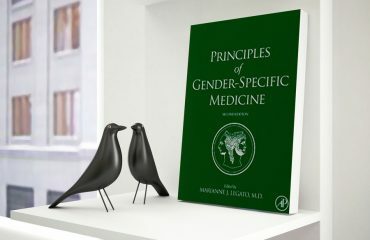 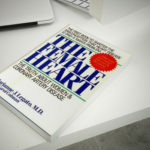 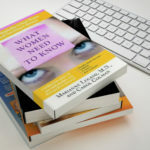 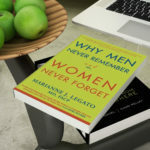 This revealing new research covers various conditions that occur predominantly in men, and conditions that occur predominantly in women. 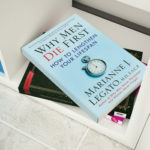 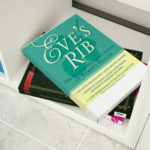 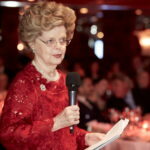 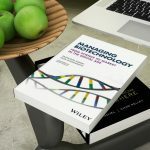 Among the subjects covered are cardiovascular disease, mood disorders, the immune system, lung cancer as a consequence of smoking, osteoporosis, diabetes, obesity, and infectious disease.